Turkmen President Gurbanguly Berdimuhammedov, during his visit to Avaza tourist zone located in the east side of the Caspian Sea, mentioned that the environmental conditions of the Caspian Sea and protection of its biodiversity should be kept under the constant control. Being one of the fastest growing geopolitical and economic centers of Eurasia, the Caspian Sea is threatened by extreme levels of pollution, as well as fluctuating water levels. Turkmenistan is concerned over the ecological state of the Caspian Sea, and the government is continuously taking measures to solve a range of issues in this regard. Among the initiatives offered by the Turkmen government for the improvement of ecological environment is the establishment of a regional center in Ashgabat for technologies related to climate change in Central Asia and Caspian Basin, as well as the development of a special UN program for the protection of ecological well-being of the Caspian Sea. The Turkmen government reports that projects on the protection of biodiversity and landscape as well as ecological cleanness have already given considerable results. Efforts taken by the government resulted in the growth in the diversity of fish, which is considered to be one of the main riches of the Turkmen shore of the Caspian Sea. Ecological environment of the Caspian Sea remains a priority area for all littoral states- Azerbaijan, Russia, Kazakhstan, Turkmenistan and Iran. The countries implement joint projects to find solutions to the ecological problems occurring in the region as well as provide protection of Caspian Sea natural environment. 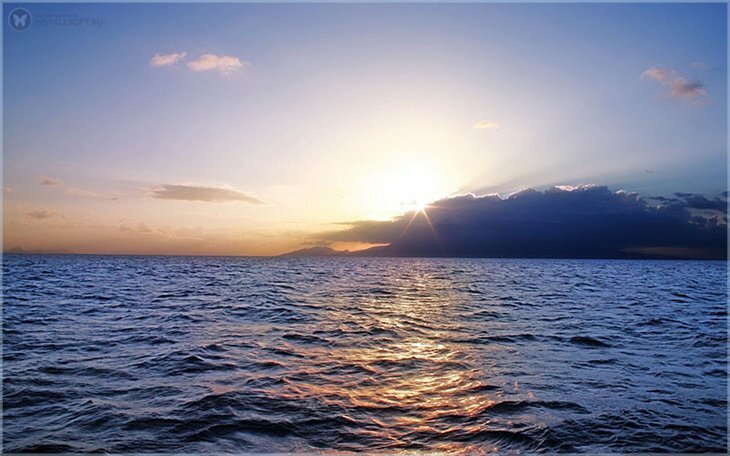 Among the obstacles for the efficient cooperation of all Caspian littoral states in the sphere of protection of ecological environment of the Sea is considered to be the fact that its legal status of still remains a cause of dispute. While 3 littoral states Azerbaijan, Russia and Kazakhstan have already come to consensus, Turkmenistan and Iran are still disputing on their share, which in its turn affects other countries and the sea in general.